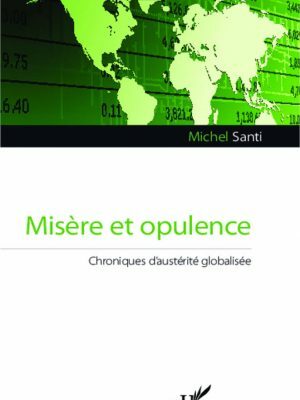 ‘’ The ‘doctrine-slayer’ Michel Santi is not an economist like all the others. It starts with his career. Unlike his colleagues, he has not learned life from textbooks and econometric models. He has not worn out his eyes staring at endless numbers, graphs and Excel spreadsheets. He has experienced “real life” in a for-profit business. Even worse, he worked for a bank, where he was…wait…a trader! …What is an older, former ‘golden boy’ of trading doing in this Macroeconomics messy world, where one does not become a billionaire and is insulted by the Queen of England because we did not see the crisis coming? 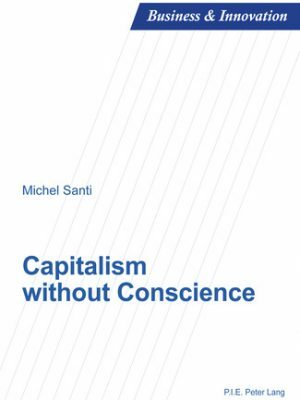 Michel Santi is also not an economist like the others because of how he speaks. And that explains a lot. Is it his particular viewpoint that has given him this biting look, this iconoclastic thought process, and this sharp writing style stripped of any jargon? It belongs to no school of thought except the one of intelligence and common sense (which seem incompatible these days). 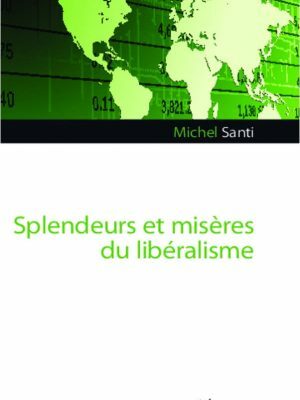 Whether dealing with economic policy, government policies, the origins of a crisis or regulatory matters, he does not hesitate to condemn pretense and ‘trompe l’oeil’ logic. He is the destroyer of the single thought…and convergent thinking. 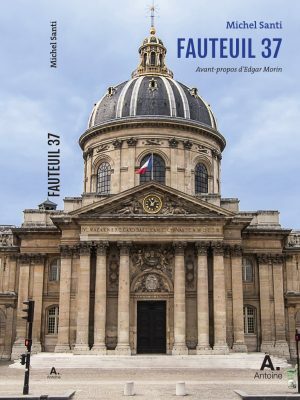 Synopsis: “Austerians of all countries: Unite!” This is indeed the mantra recited by the obsessive fiscal and budgetary disciplinarians whose arguments take on a moralistic tone in order to mask the real issues. They must do penance, make sacrifices and tighten their belts in times of crisis. And they claim to reach a virtuous state by taking the path of austerity. Behind this class struggle waged with fervor and disdain, proponents of this discipline are well aware that the budget savings and the decline of the state will only allocate more resources to their benefit. It seems that the fundamental concern of these “austerians” is not to let this crisis go to waste without adopting ever more “structural” reforms. Allowing for growth today, undoing austerity measures and the unbearable vise gripping the people would … waste a good crisis, and not benefit the sacrosanct rationalization, deregulation and competitiveness! For economic conservatism cannot prosper except in social desolation. 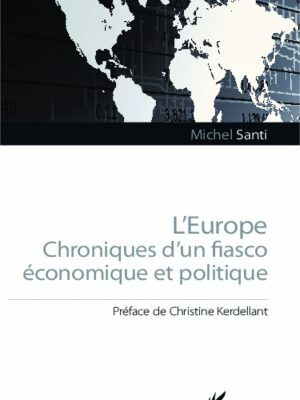 These are the same ‘’austerian’’ diehards who ardently desire a surge in French public debt financing costs in order to force the country to make the right decisions to improve competitiveness…For those who have not yet understood, we now find ourselves in an authentic “Shock Doctrine” as described by Naomi Klein, where a tiny minority – have I mentioned the term ‘elite’? – exploits the misfortunes of others in order to strengthen its power. The European citizen never requested this colossal public debt and it is not responsible for it. Clearly, it is not social spending that has increased our deficits. The bank bailouts did that. These banks are the same financial institutions that amassed fortunes by the grace of securitization. This credit explosion was intended to ‘anesthetize’ a European population whose income was inversely proportional to the productivity of their businesses. And this was done in an environment where we were encouraged to use credit so that we could have the illusion of stability in our standard of living. Europeans, do you really want this debt? Are you even aware that this debate on austerity is the modern version of class struggle?